Locality: United States, Colorado, Washington, 2 mi E of Cope, just W of Yuma county line. 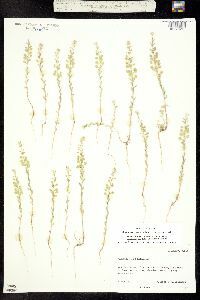 Habitat: Abundant along hwy right-of-way. 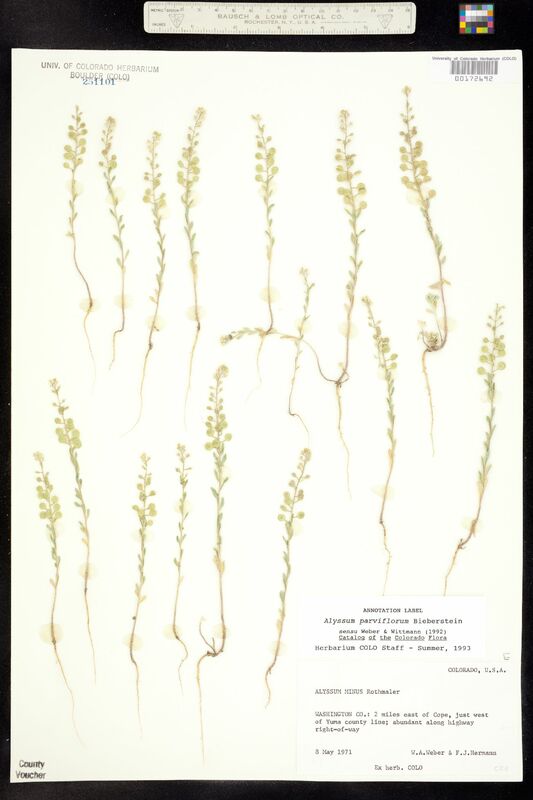 Occurrence Remarks: Original ID as Alyssum minus Rothmaler.